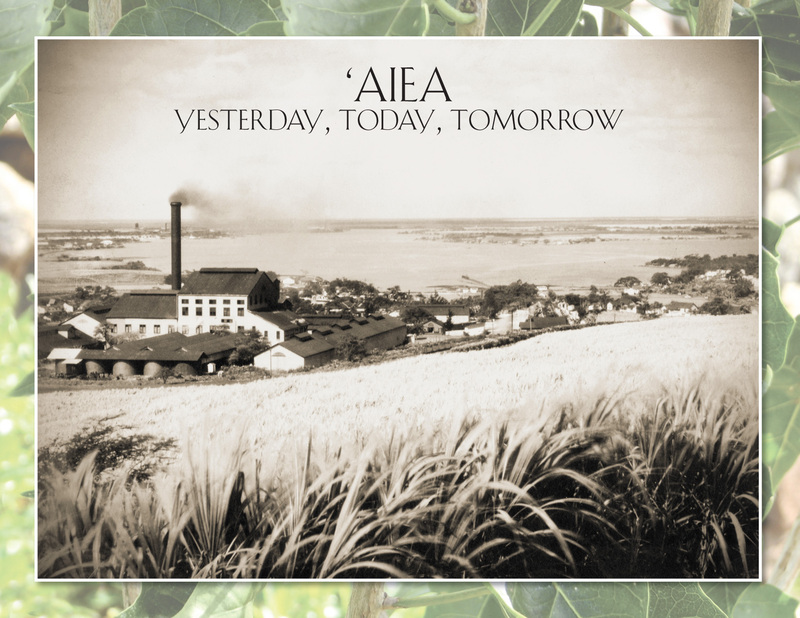 The ‘Aiea Community Association is now taking orders for this amazing book! You will be amazed at the experiences of our kupuna (some of whom have unfortunately since passed on) growing up in ‘Aiea. 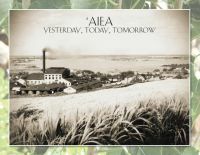 You will also be mesmerized by the amazing color photographs that of an ‘Aiea of yesteryear. The soft bound, 270-page publication is $25.00 each. You may download an order form here (PDF format). Forms and checks may be mailed to the `Aiea Community Association, P.O. Box 2785, Aiea, HI, 96701 or collected at the ‘Aiea Community Association Meetings on the third Monday of the month. You will be contacted for pick up. If you would like the book mailed to you, please include an $8 shipping fee (per book). A special thanks is due to Arlene Seto Ching–much mahalo for donating so many hours to make this project a reality!